We could belabor the point with a lengthy preamble, just rife with fancy text and the hackiest automotive puns, but this list here is all rather straightforward. This here entry is as straightforward as its subject line promises. Back in January, the good people over at Forbes shared with the world their list of the year’s highest-paid NBA players. Time Magazine has just released its annual list of the world’s 100 Most Influential People. 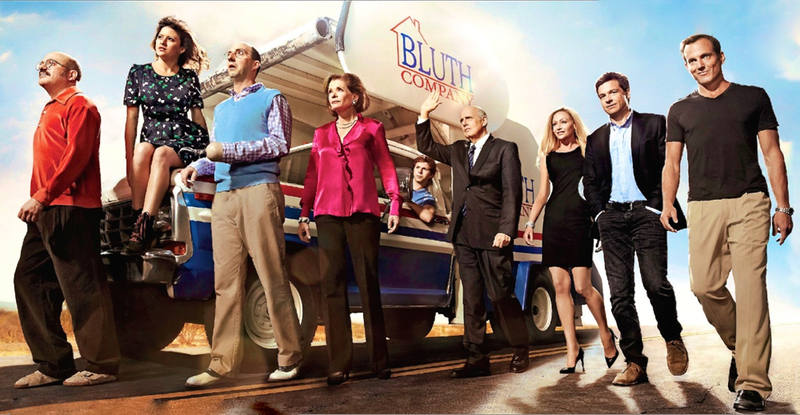 Nearly two years since Netflix brought to a hungry and passionate cult following the long-anticipated fourth season of the sitcom Arrested Development, it seems a fifth season is finally to be happening. Of the vast many video game designers/developers indexed on PeekYou, which includes pretty much all of the industry’s best known and most legendary names, these 10 below are the folks with the highest PeekScores; our metric which gauges online prominence, impact, and influence.